The final four colleges will play for $10,000 and the chance to practice with NYXL. The victorious team will take home a piece of the $10,000 prize pool and practice sessions with the professional Overwatch League team. 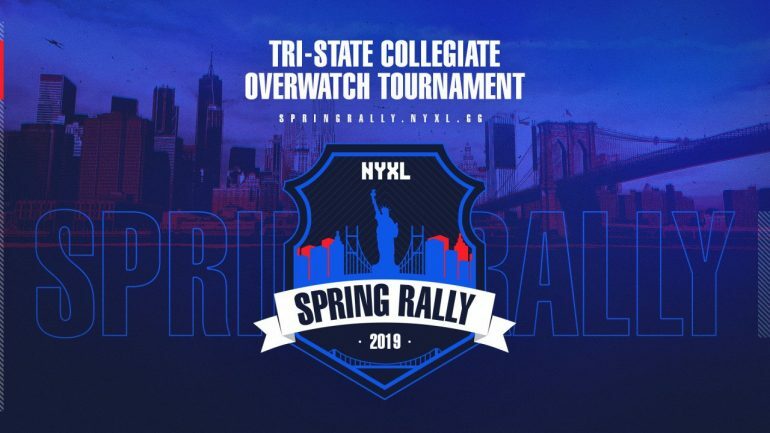 Likewise, players on the winning team will receive the opportunity to qualify for the XL2 Academy, the New York franchise’s Overwatch Contenders team.